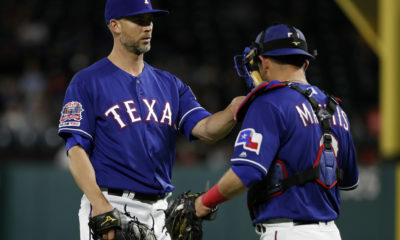 The Texas Rangers, 5-5 overall, lost three out of four against the Los Angeles Angels, 4-6. 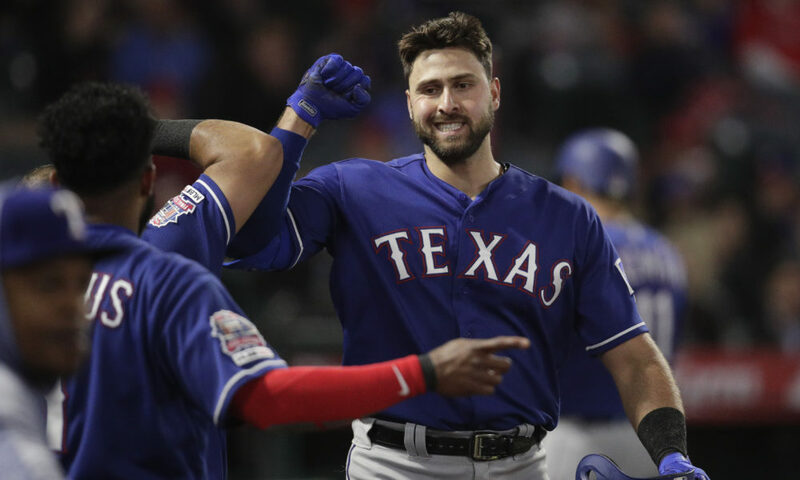 Left fielder Joey Gallo and right fielder Shin-Soo Choo each drove in three in Texas’ 11-4 win in the series opener. Also, designated hitter Elvis Andrus got three hits and drove in two. Choo got his 1,500th career hit during this game. 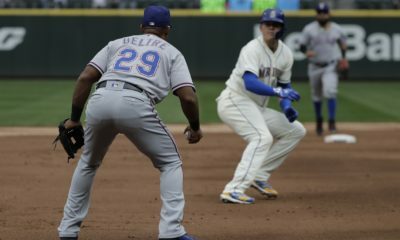 Starter Edinson Vólquez struck out three and allowed two runs before reliever Jeffery Springs earned the win after striking three and allowing one run in 2 1/3 innings. Gallo’s solo home run in game two was Texas’ lone run in its 3-1 win. 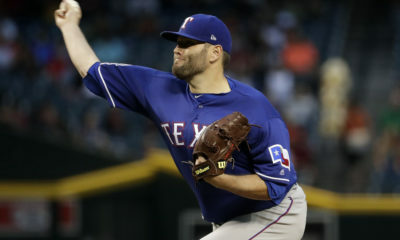 Starter Lance Lynn allowed two runs, struck out five in seven innings and earned the loss. Catcher Isiah Kiner-Falera hit a RBI single to drive in Texas’ lone run in its 5-1 game-three loss. Starter Drew Smyly struck out four, allowed four runs in 3 1/3 innings and earned the loss. Gallo hit a two-run home run, which accounted for all of Texas’ runs in the 7-2 loss in the series finale. Starter Shelby Miller struck out one, allowed four runs in two innings and earned the loss. 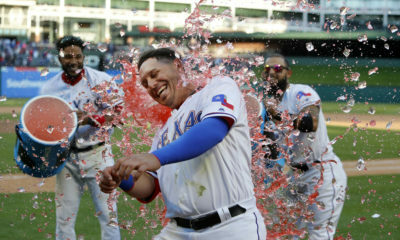 Texas will finish its six-game road trip with a two-game series against the Arizona Diamondbacks, 5-5. Tuesday- Franchise 2, 1560 AM OR 107.9 FM Tulsa at 8 p.m.
Wednesday- Franchise 2, 1560 AM OR 107.9 FM Tulsa at 8 p.m.